How Do We Reduce Childhood Obesity? The time-lapse between a child eating and gaining weight makes it harder to perceive the cause-effect relationship. In animals a 4-minute lapse between cause and effect means the animal never learns. Since the 1950’s USA tobacco use has dropped from 45% to about 24%. Which estimates suggest account for maybe 20% of existing obesity. 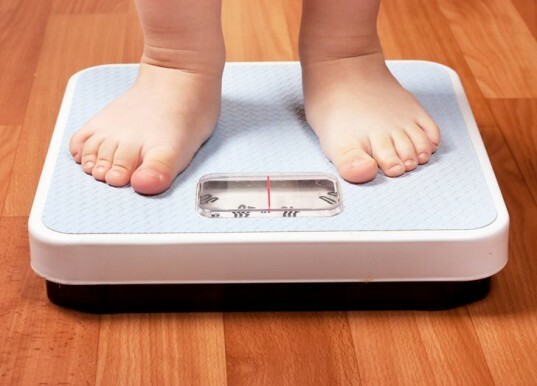 Childhood obesity campaigns can have the unintended consequence of increasing eating disorders. But campaigns focused solely on healthy eating don’t have this problem. As a way to help individuals stop eating so much, one solution is to carry around a disgusting smell in a jar. When tempted to eat, this could be sniffed. As an experiment, Levitt passed the jar around the room. The outsiders tried the smells, but the workers ‘in the field’ wouldn’t go near them. Read (or listen) more about other suggestions to cut child obesity, who might be considered to be responsible and what this has to do with Harlem school drop-outs over here. Here’s an idea, parents. Don’t feed your kid crap and they won’t get fat. Wow, I must be a friggin’ genius. Also, if you EVER give your kid fast food, you’re a terrible parent and don’t deserve to be one. Spoken like someone who has never had to try and feed a two year-old.